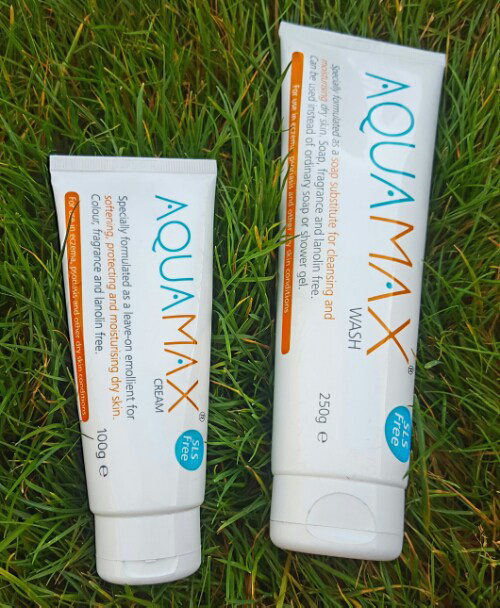 We are delighted to announce AquaMax Emollient Cream is now available in Poundland Stores nationwide. The weather in the winter months can be so harsh on our skin. Skin problems such as eczema and psoriasis can flare up and make us feel generally miserable.